Modern minimalism at its finest. 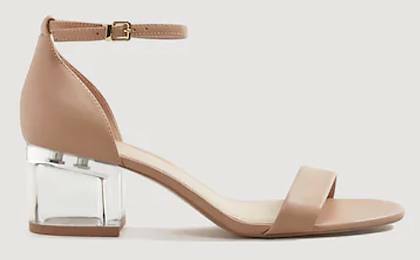 It’s been a while since Kim K first wore them out but it’s pretty clear: Transparent heels are still very much alive and officially the summer heel trend you need to try. Giving you the additional height you need in a chic barely-there fashion, every pair offers the perfect blend of '90s meets the future. 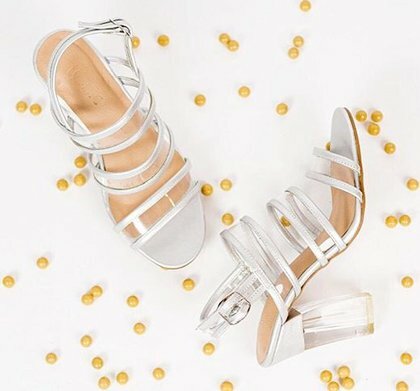 From heeled sandals, mules, and even 5-inch steppers you can wear to formal events, check out the summer selection available in the season’s coolest colors. 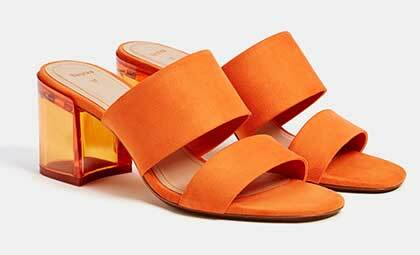 Love heeled slides? 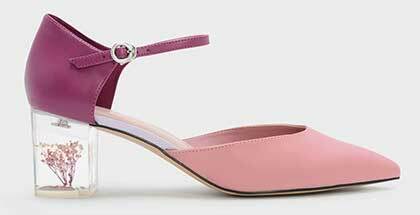 How about a pop of color with a clear heel to boot? 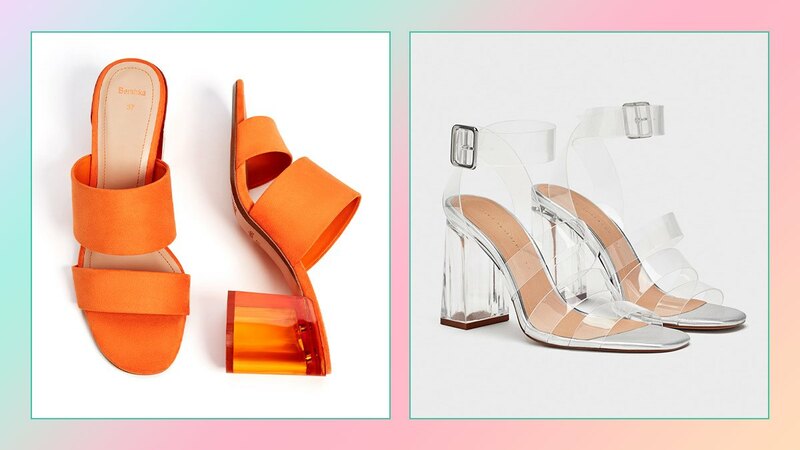 Take it to the next level with transparent heels that look like glass cases. 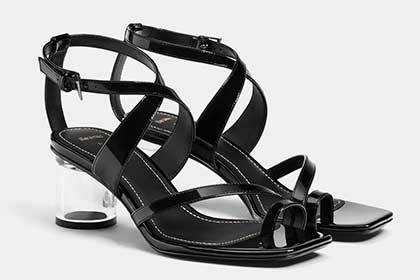 Lucite and methacrylate heels you can wear both on a Friday night or a wedding you’re attending. They’re great statement pieces that can instantly elevate your work attire.